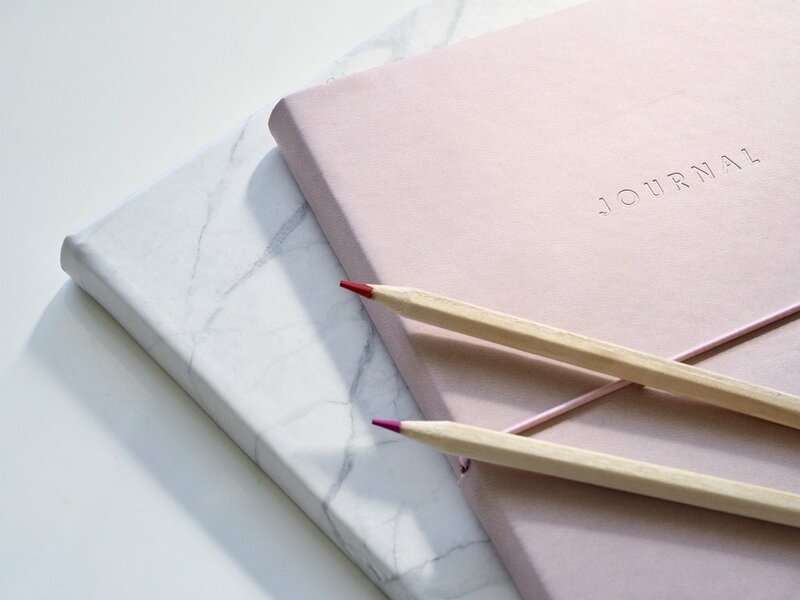 It has been reported that journaling can be a helpful tool for managing anxiety, reducing stress, and coping with depression. On Day 19 of this self-care challenge we asked you to experience and name your feelings. Today, focus on journaling your feelings. Keep a pen and paper handy and, throughout the day, jot down what you’re feeling and what triggered the feeling(s). Try extending this journaling exercise for a few days and look for any themes, patterns rf emotional triggers.